PayPal Holdings, Inc. is an American company operating a worldwide online payments system that supports online money transfers and serves as an electronic alternative to traditional paper methods like checks and money orders. As an experienced team of developers and strategists, we are able to advise on existing Sagepay and Joomla extensions or build a custom Sagepay / Joomla integration. 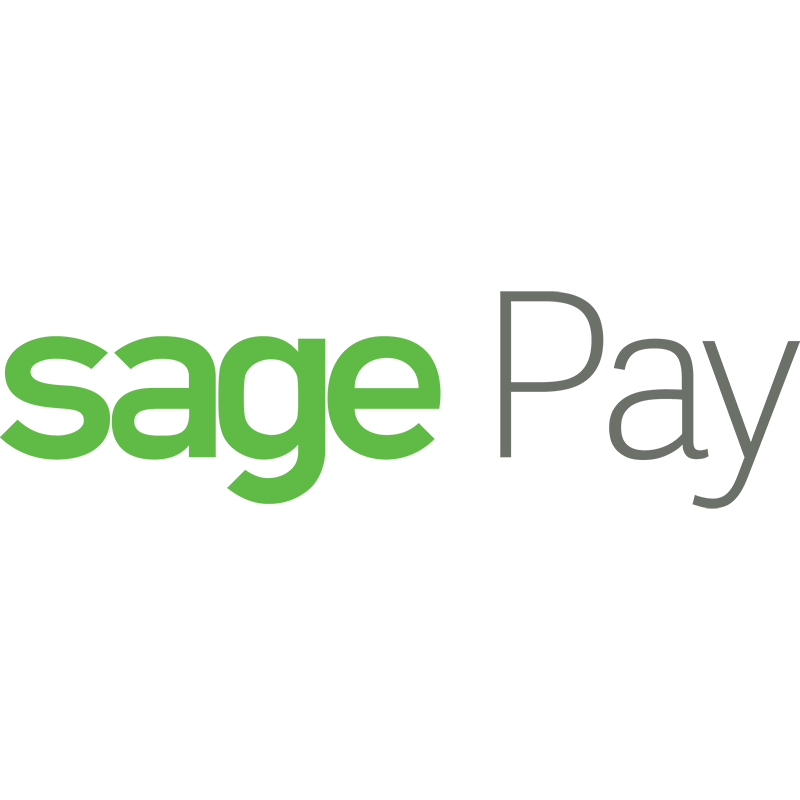 Looking to integrate Sagepay with Joomla we’d love to talk. We may already have a solution, can offer advice and provide a quotation for your Sagepay custom extension.